Don't pass judgment on Anucci Original until you've worn it. It doesn't smell impressive when you spray it on the back of your hand and sniff it up close - it smells harsh, heady and cheap close up. Like Giorgio For Men and Azzaro Pour Homme, Anucci's beauty comes out full bloom in its radiant smell: this is an "aura" fragrance. It's also unique, sophisticated and complex. 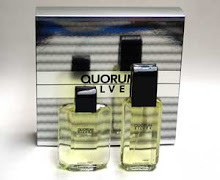 Anucci Original is a floral chypre with a grassy smell. 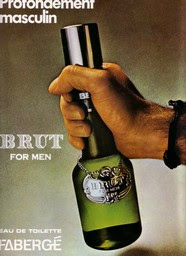 It's a scent that has more in common with women's classic green chypres than anything in the men's repertoire. Jasmine is its most prominent note, but it's a soft, transparent floral smell, with room-filling projection. If you blended Miss Dior with Ho Hang, you'd end up with something similar to Anucci Original. Anucci's complexity is impressive. With the various movements of your body during the day, you can smell all of its many facets - lavender, moss, jasmine, patchouli, woody notes. The patchouli and wood in the middle stage aren't blatantly obvious, but you know they're there because they give a little touch of aromatic grit to the strong floral notes, and prevent the florals from smelling too heady, feminine and monotonous. The drydown is my favorite part because it's super aromatic, with a lot of patchouli and oakmoss. 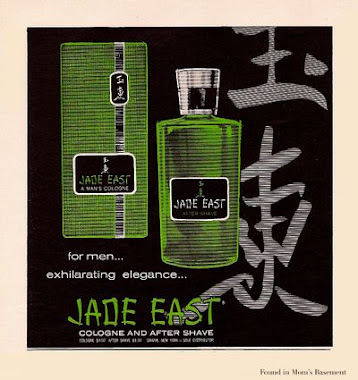 However, the jasmine is what makes this unique, and prevents the drydown from smelling like an Eighties powerscent; when blended with the patchouli and moss, the jasmine gives the fragrance a shiny sweetness, but also keeps it nice and dry at the same time. Though released in 1989. Anucci Original is not a big brawny powerhouse. It's certainly very strong in both staying power and sillage, but its refinement and elegance separate it from the Fendi Uomos and Quorums of the era. 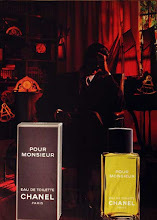 If stuff like Boucheron Pour Homme is your style (it's a style I've always loved), then you will probably really like this. 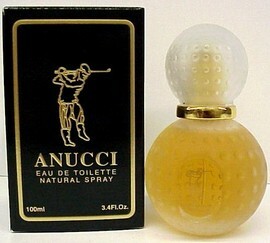 Even though it could easily pass for a woman's perfume, Anucci is still a very masculine fragrance. It's just that it's more of a James Bond than a Brian Fantana sort of frag. 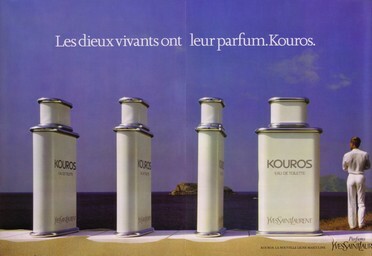 This is an incredible fragrance that I'll always have a bottle of. I, too, am much impressed with this one.